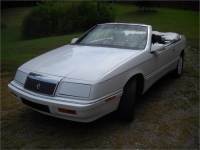 1995 Chrysler LeBaron GTC Convertible - Impeccable! 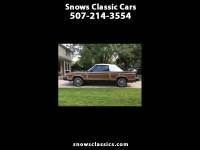 Low Miles - SHARP! 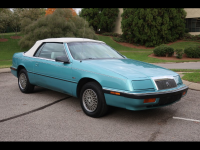 1989 Chrysler LeBaron Convertible - OBO - PRICE REDUCED!